How Far is BG Space Avenue? 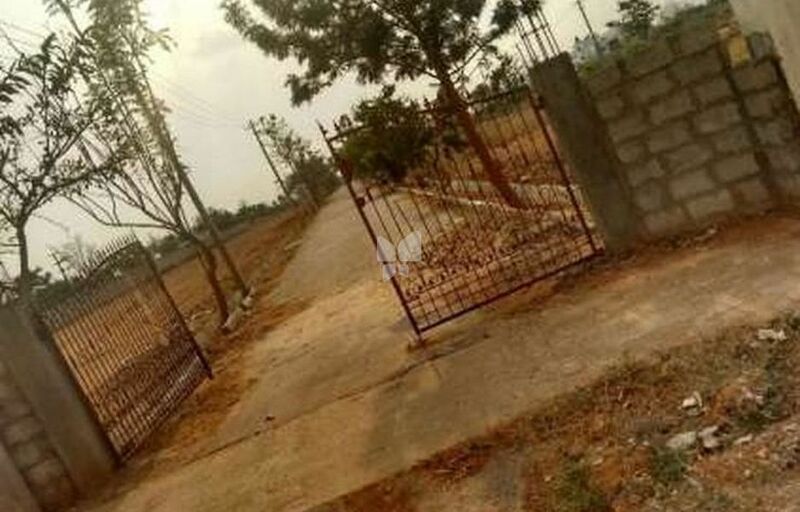 BG Space Avenue offer residential layout before international airport its BIAAPA approved layout bank loan available ready for registration & construction house & villas, The community is in close proximity to the upcoming hardware park, financial city the proposed aerospace park & the SEZ (software export zone) north bangalore‘s most know and developing residential areas and infrastructures so if you are treasuring a dream to have your “own home“ let us help you realize it. Proximity to the Financial City, International Airport, IT/BT, Hardware & Aerospace Park. Proposed Aerospace Park and Special Economic Zone are under construction in the 984 acres of land. Proposed IT/BT and Hardware Park in more than 1155 and 820 acres of land respectively.